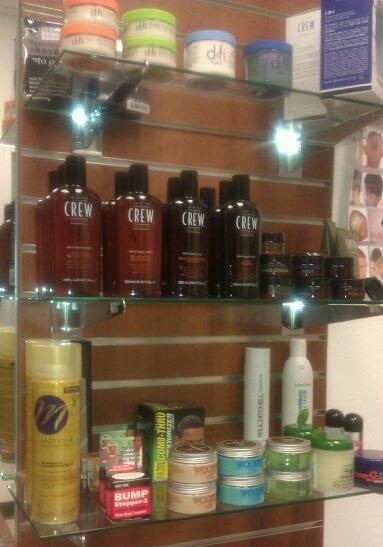 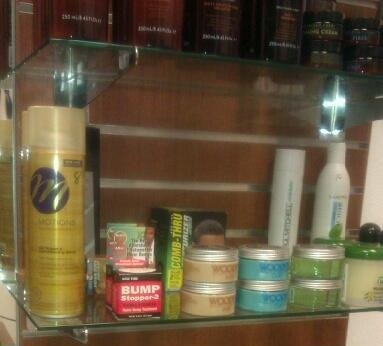 Mr. Lee's Barbershop carries hair-care products for straight, curly, wavy, thick or thinning hair. For the professional males who require a more clean look, straight razer shaves are available. 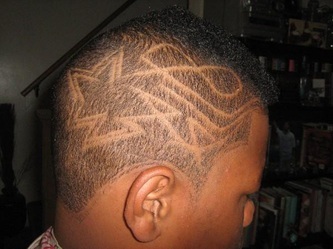 Designs, pictures, and artwork are services that are also available. 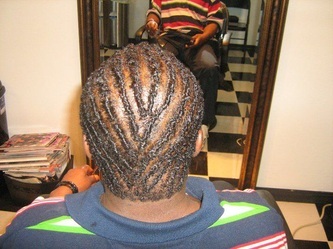 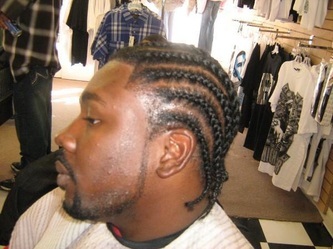 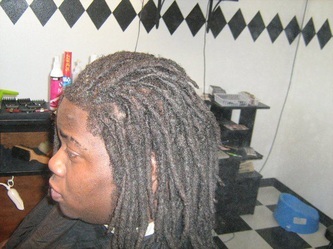 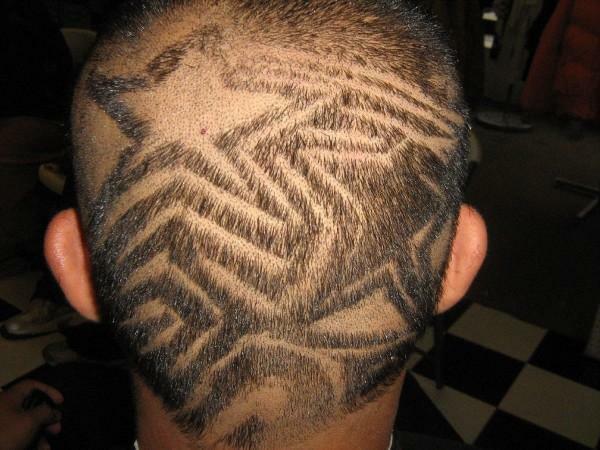 Dred locks, texturizers, and afro-cuts are some more specialties that can be take advantage of at Mr. Lee's Barbershop.